Double compound on the front and triple on the rear with innovative combination of 100% silica and b..
Be big, bold and brave with a pair of Gucci GG 3576S WF6 E5 59 Oversize Temple Print Sunglasses in Black. 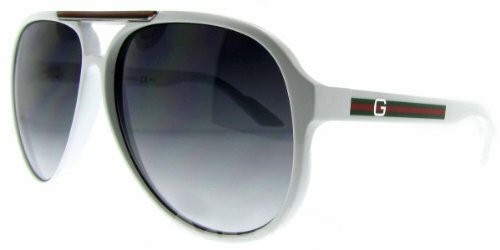 Definitely a design for confident fashion fans, Italian designer label Gucci has created these striking oversize black sunglasses with UV protected grey lenses and the famous Gucci diamond design temple trint. 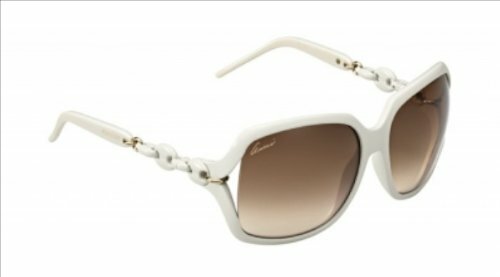 Modern and minimalistic, size is everything when it comes to notching up the glam factor on these designer shades which also come in brown and black and grey. 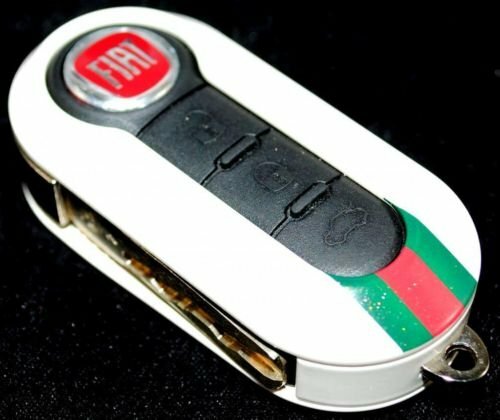 Fiat 500 Cinquecento Copritastiera in Gucci bianco lucido. Key Cover.